MID CENTURY RAMBLER in Highland Park. This gorgeous 4,000 sq ft home features board and batten cedar siding, spectacular skyline views, Â½ acre lot, brand new deck, 2 car heated garage w/carport, and high demand main floor living. The lower level features spacious entertaining spaces, double sided fireplace, an office with floor to ceiling-built inâ€™s, and a basement en-suite that could be used as an income producing opportunity or the ideal teenage/college dream room! Come see this classic. Directions: Snelling Ave to Edgcumbe Rd, west to Hampshire Ave, stay west/straight on Hampshire to Orme Ct, south to home. I was searching for a Property and found this listing (MLS #5129953). 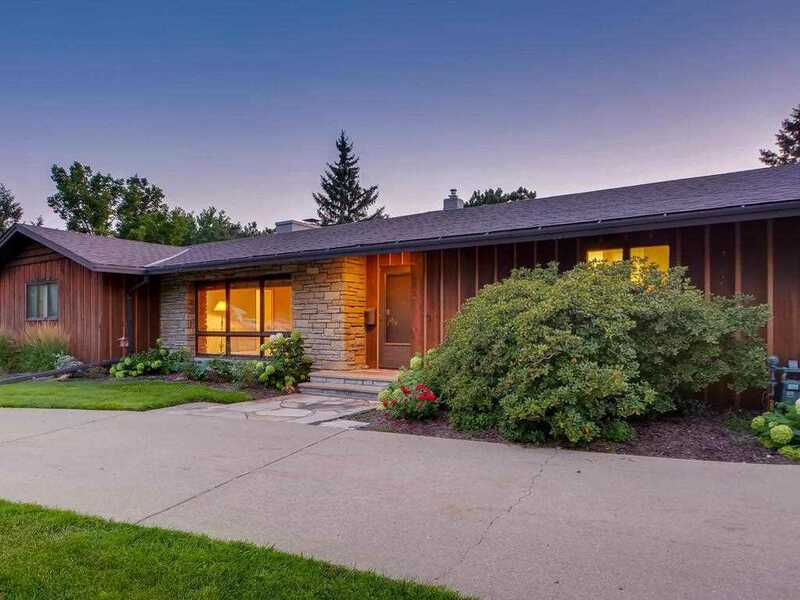 I would like to schedule a showing for 41 Orme Court Saint Paul, MN 55116. Thank you! I was searching for a Property and found this listing (MLS #5129953). Please send me more information regarding 41 Orme Court Saint Paul, MN 55116. Thank you! MLS # 5129953: This property at 41 Orme Court, Saint Paul, MN 55116 is located in the Highland subdivision and is listed for $785,000. MLS # 5129953 has been on the market for 103 days.